Hey, guys! 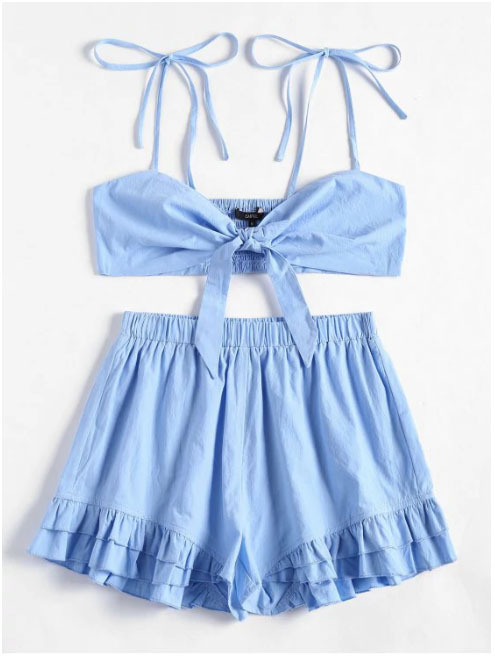 So, today I'm going to share my favorite items from Zaful. 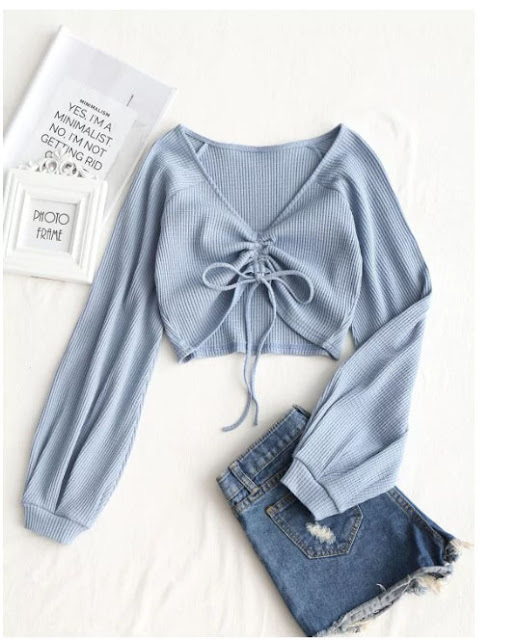 Zaful is a trendy women's clothing online shopping for fashion lovers with affordable prices. Yes, you heard that right! It's cool for girls who loves fashion and obviously we always need new clothes at least for the new season, right? This top is definitely must-have-item for me! It's so cute and comfortable to wear, it's also easy to mix and match everything with it! 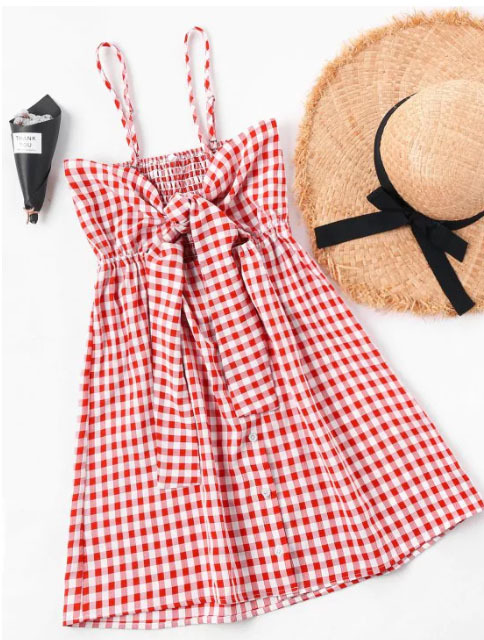 As a girl who live in an island, of course a beach dress is always in my shopping list! I'm currently obsessed with this bow knotted, and the plaid patter makes me want it more! 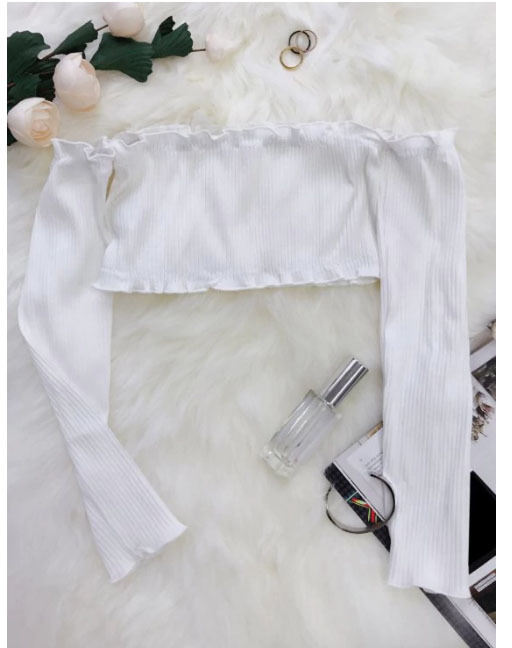 This off shoulder style is probably one of the longest trend ever, it's still everyone's favorite, and I also can't get over this cute style. Another pieces with cute bow tied in the front! Look at how cute is this two-piece suit, Zaful has a lot of this sets, and I really love this one in light blue color. That gingham dress is my fave! OMG all of these pieces are gorgeous!